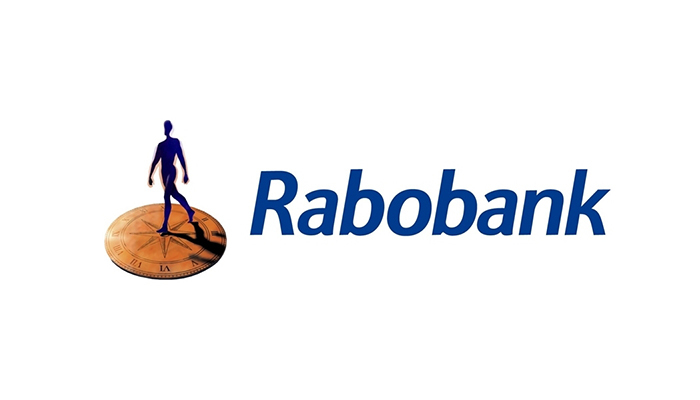 Rabobank is Entitled to 2 million from Eurocommerce’s top Executive. The Rabobank was entitled to 2 million euros from the wife and the daughter of a director of the bankrupt real estate company Eurocommerce, the court Gelderland ruled Wednesday. The money was quickly transferred to the company of the driver’s wife shortly after the Eurocommerce bankruptcy in 2012.
and Investigation Service (FIOD) had raided the driver’s and his wife’s house. According to Rabobank, the family tried to keep the money away from the creditors. because she had made the agreement that she would communicate in the property during the marriage. because it was not recorded in a notarial deed. so the spouse had to repay the loan to Rabobank”, according to the court.